Our Dubrovnik & Dalmatia Croatia driving tour is a luxury road trip holiday, a grand tour through one of the most breathtaking countries in Europe, where you get to explore some of the greatest driving roads in Europe. This is a fabulous journey every road trip enthusiast should experience – and with Colcorsa you can drive through one of the most beautiful countries in Europe in only the very best supercars. Enjoy the most luxurious hotels, such as the breathtaking 5* Villa Dubrovnik, visit Croatia’s charming coastal towns, and experience driving on roads that will take your breath away behind the wheel of any car. Finding a supercar for rent in Croatia is close to impossible. At Colcorsa we work with our rental partners in Europe to bring you the ultimate selection of dream cars for the perfect Croatia driving experience. 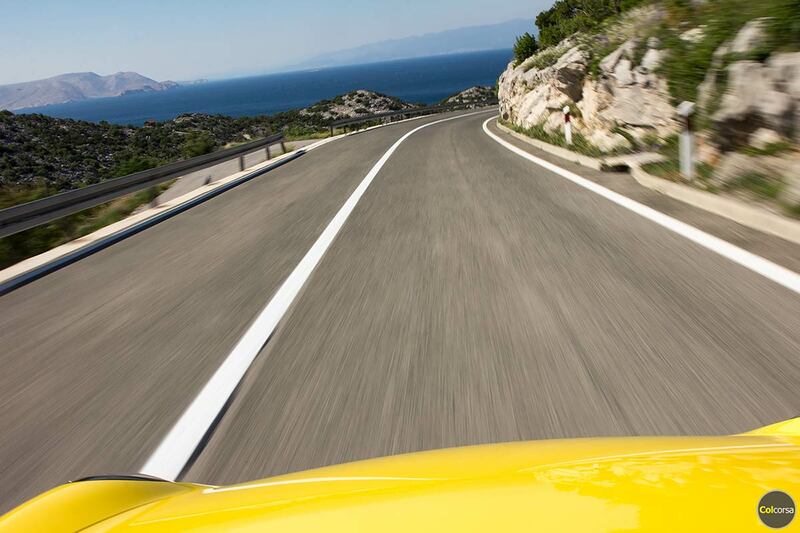 Croatia has undisputedly some of the world’s greatest driving roads. At Colcorsa we can help you realize your dream of the greatest driving roads in the best driver’s cars. Our Dubrovnik & Dalmatia supercar driving vacation is a one-way tour, that starts in Zagreb and finishes in Dubrovnik, or vice versa. Both Zagreb and Dubrovnik have airports served my major airlines, as well as private jets.